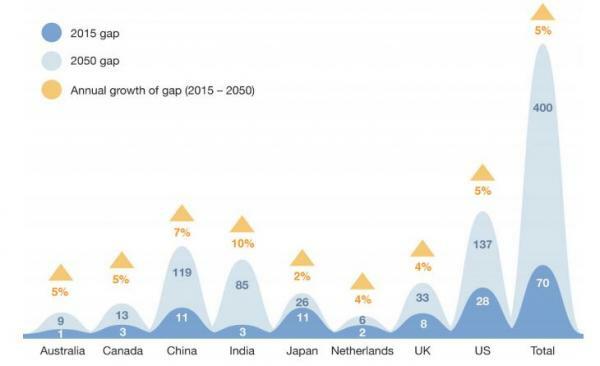 …The global pension outlook is looking bad and a large part of this stems from people living longer and simply not saving enough while they work…By 2050 global pension funds will be underfunded by $400 trillion. Does this sound sustainable? There are some major reasons as to why this problem is occurring. For one, long-term growth has slowed and returns are simply not looking great. Many pension funds have optimistic return rates that are just unsustainable. We are in a lower return market. Another issue is that people simply do not save enough for retirement. In the U.S. half the country is living paycheck to paycheck. The recommended savings rate is 10 to 15% of annual salary but that just isn’t happening across the board. With the shift from defined benefits to 401k casinos, people are now left with virtually nothing for retirement (outside of Social Security). Is this a good thing? 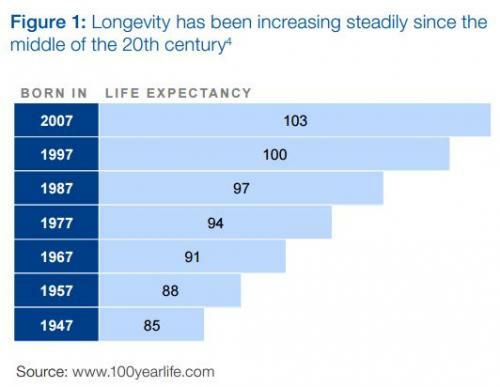 Sure if your quality of life is up to par, but we know that as we age the cost of healthcare just goes up as our biological bodies deteriorate. In the U.S. people are simply walking closer and closer to the financial edge and are gearing up to dive off it with no parachute. The American pension system has slowly disappeared since the early 1980s and has been replaced with 401k style investment options. Now, nearly 40 years later, that change shows that the vast majority of people just don’t put money away on their own. Hence, nearly half of the U.S. elderly rely fully on Social Security as their primary source of retirement income. We need to think about what this will mean when low wage jobs dominate the landscape and the middle class is in a minority. 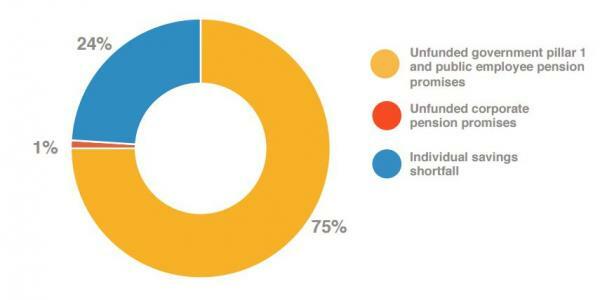 Are we ready to deal with a $400 trillion underfunded pension system globally – and this of course is assuming that we don’t hit any type of recessions or crisis in the next three decades? How likely is that?